Many couples choose to live together without getting married, but married couples are afforded a number of rights that are not extended to cohabiting unmarried couples. It is important that both parties understand their legal positions if they should decide to separate. A cohabitation agreement is a contract signed by both parties which clearly defines how assets are to be divided if the relationship should come to an end. A separation agreement is much the same thing, but typically negotiated at the end of the relationship. 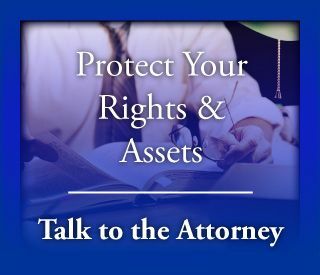 Achieving a settlement through the courts can be difficult and time-consuming, and requires professional legal advice. We would be happy to discuss your situation. Please contact us to schedule a no charge initial meeting. A notary public is granted the power to witness oaths, solemn affirmations, and affidavits and statutory declarations, as well as take acknowledgements of deeds and other conveyances, protest notes and bills of exchange. A notary public can certify documents to be true copies of an original and authenticate the execution of certain classes of documents. In addition, a notary public can provide exemplifications and notarial copies. The government of Ontario maintains records that list all individuals who are authorized to serve as notaries public. Qualifications may vary from one province to another.